The Sisters Chase is one of the few books I’ve read that I actually wished were much, much longer. 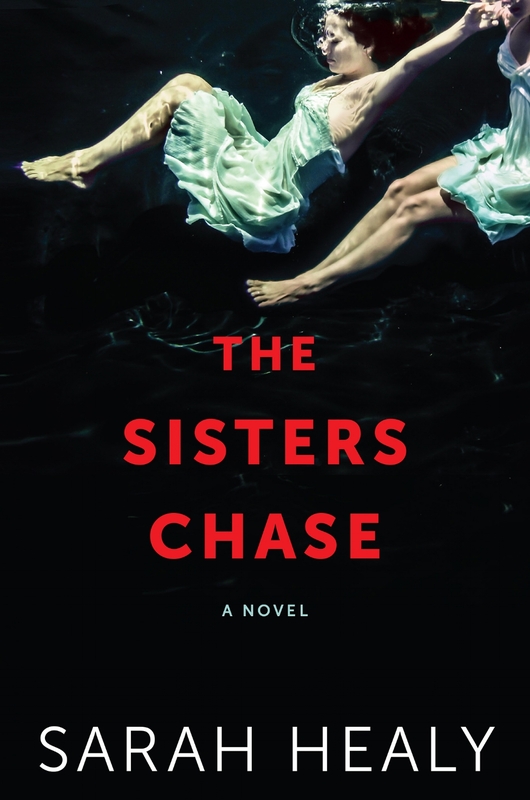 Clocking in at under 300 pages, The Sisters Chase whirls breathlessly through the story of Mary and Hannah Chase (nicknamed Bunny), a pair of sisters left to fend for themselves in the wake of their mother’s death. Tracing their years-long journey along the East Coast and across the country as they search for a place to settle, Sarah Healy’s new novel deftly captures a variety of locales and moods, from the New Jersey beachfront motel where the girls were born, to the swamps of Florida, where Mary takes them on a lark after their departure. Placing their constant roving in the context of storybook Princess tales and quests, the eighteen-year-old Mary determinedly cares for four-year-old Bunny to the best of her ability, even as she breaks promise after promise of stability and stasis. Love this review. Looking for something new to read so now I have it!